Departing May 19, 2019 | Join EO along with guest speaker Rev. 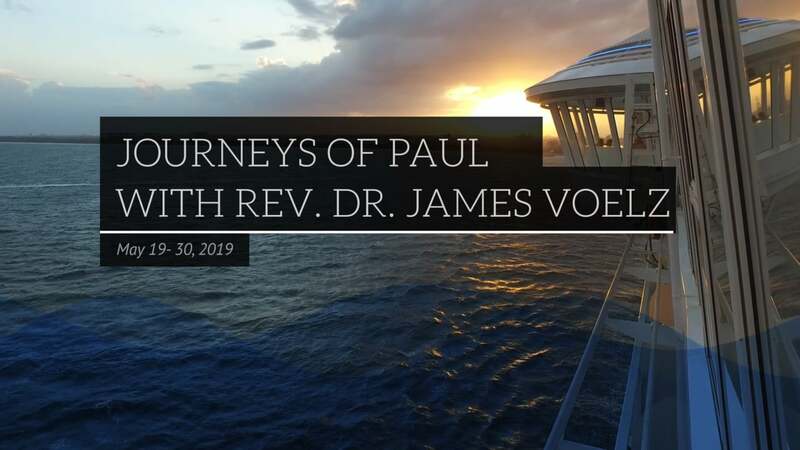 Dr. James W. Voelz on the Journeys of Paul Cruise aboard the Royal Caribbean's Jewel of the Seas. Sail around Rome, Italy and stop in Mykonos, Santorini, Athens and Corinth. Enhance your journey with the Vatican City Post Tour. Pricing starts at $3,998* per person from New York. Your pilgrimage begins as you depart the USA. Arrive in Rome. Time permitting, take a panoramic tour of the Eternal City before embarking on the luxurious Jewel of the Seas. Travel to St. Paul's Bay to see the traditional site of Paul's shipwreck and view St. Paul's island from there. Embark on a narrated tour of Valletta, capital of Malta and a city replete with medieval charm and extravagantly grand architecture. No exploration would be complete without a visit to Vallettas crowning jewel, St. Johns Co-Cathedral. This baroque masterpiece was commissioned in 1572 by Grand Master Jean de la Cassiere for the Knights of St John. In fact, several Knights donated gifts of art to ensure it was adorned with only the finest works. Enjoy a little free time to explore the areas charming shops and cafes before returning to the ship. 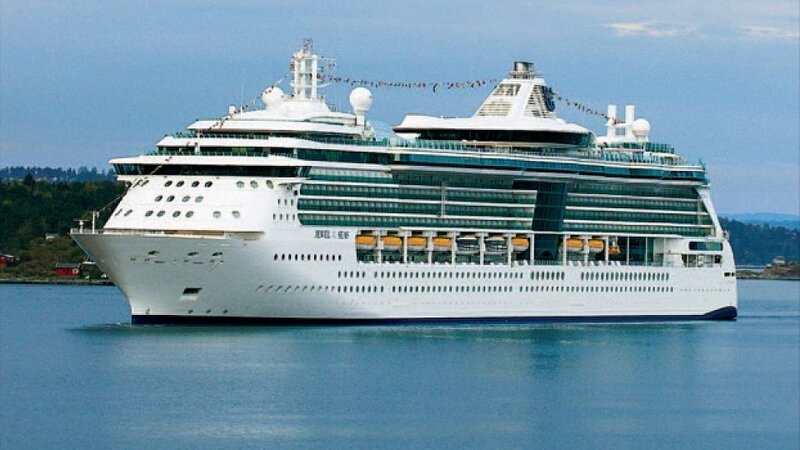 Enjoy a day at sea on the Jewel of the Seas. 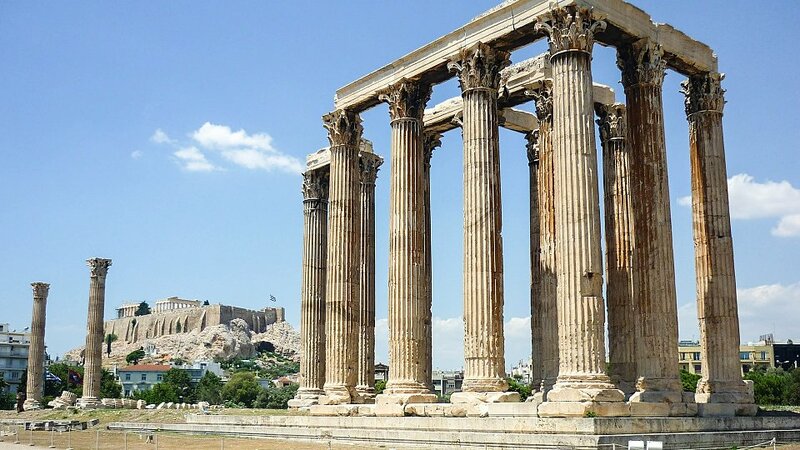 The architectural splendors of the ancient city of Athens are as magical as ever. View the world-renowned Acropolis, the Propylaea, and the Parthenon. Time permitting, view Mars Hill where Paul debated with the intellectual community of his day. Walk among the ruins of the Agora, the ancient market place and center of Athenian public life. You will view the Olympic Stadium, home of the Olympics. Travel to Corinth (Acts 18), a city that inspired St. Pauls most familiar letter. You will visit the Archaeological Museum, the Market Place, and Temples. Walk among the ruins and stand on the Bema where Paul stood. Read Pauls letter to the Corinthians and visualize his address to the Gentiles as he began the task of building Corinths church. Disembark this morning in Rome. History is woven through the streets and neighborhoods of Rome as in no other city. Today youll explore the many wonders of ancient Rome when you visit the magnificent Colosseum and the Pantheon. From the most sacred hill of ancient Rome, Campidoglio, youll view the Forum. Youll also view the Circus Maximus, the Arch of Titus, the famous Baths of Caracalla and the Arch of Constantine. Youll see the Victor Emanuel Monument and the Monti Region, Romes most ancient neighborhood which spreads over three of her seven hills. Our last stop of the day is the Basilica of St. Pauls Outside the Walls, housing the Tomb of St. Paul the Apostle, affectionately known as the Apostle of the Gentiles. In the afternoon, you'll discover why Rome is also known as the City of Love. Youll explore the romance of Rome as you climb the graceful Spanish Steps and stop at the famous Trevi Fountain. Legend says those who toss a coin into the fountain will one day return to Rome to toss another into the waters of Trevi. Check in to your hotel in Rome for dinner and overnight.